The Truth About Cerberus Nora and Kazuma head to a location where the Resistance is collecting Soul Stones...but then the seal spell on Nora is broken! 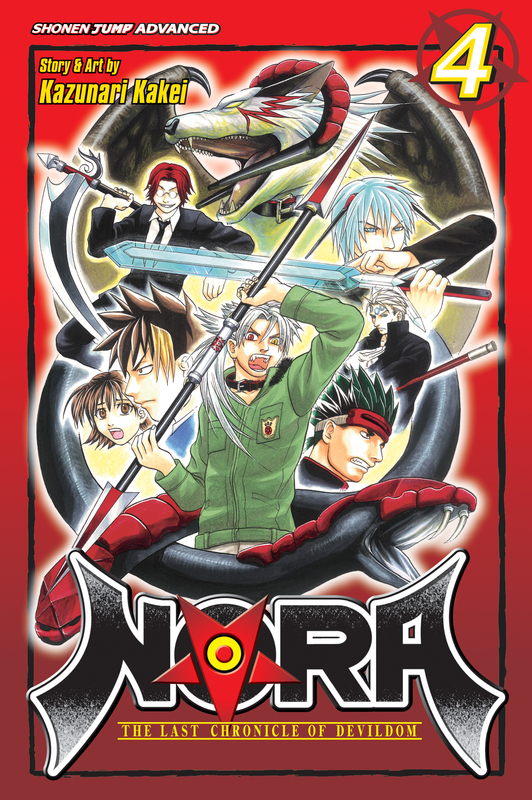 With Kazuma's commands no longer having any effect, will Nora go on a mad rampage as Cerberus? Or can Kazuma find another power source before it's too late?